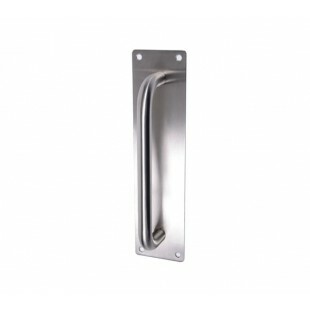 An attractive pull handle on plate suitable for most applications. 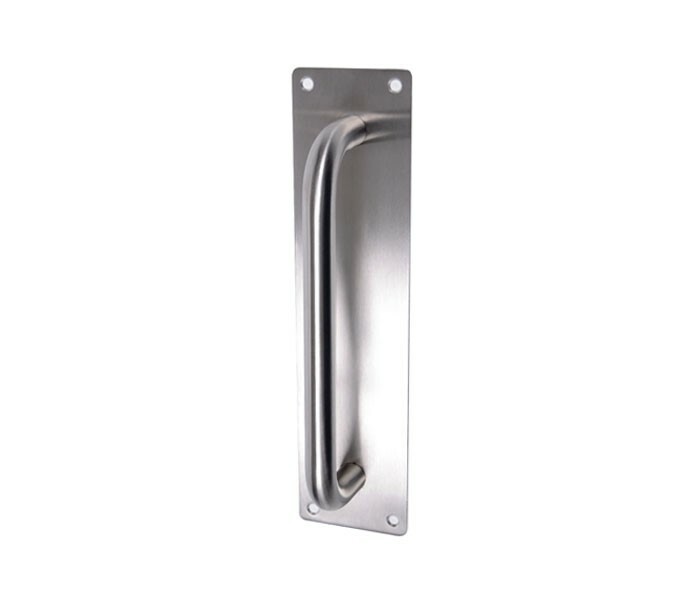 This door pull handle with backplate features a modern, tubular d shaped pull mounted onto an easy to fix plate. 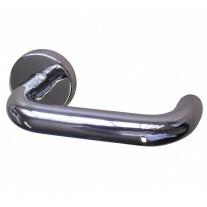 Contemporary in design, it is manufactured from Grade 304 Stainless Steel which is both strong and corrosion resistant. Finished in a lovely satin texture, it will compliment any style of décor. 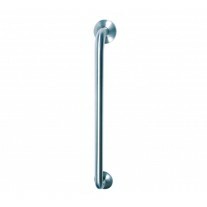 The pull handle on plate is supplied singly, it is DDA compliant and fitted using the wood screws supplied. 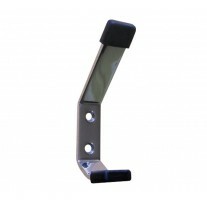 The backplate measures 450mm by 75mm and the handle is 22mm in diameter with 400mm centres.